I made a bunch of Christmas Ornaments, which are slowly but surely trickling out of my Etsy shop and onto Christmas trees across America. 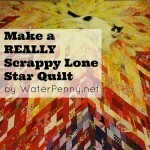 So….click to see the tutorial ! I have been playing with Canson 25 lb. 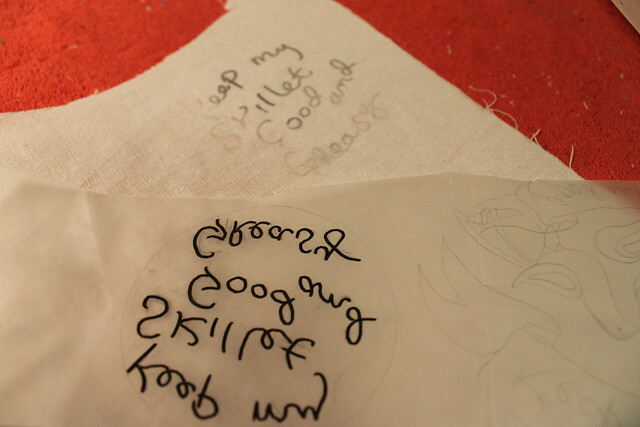 tracing paper (the kind you can get on sale at Joanns) and Sulky iron on transfer pens to make my embroidery patterns lately. An advantage to this is that you can trace directly off your computer screen if you so desire. A warning — the line that the sulky pens needs about 4 strands of embroidery floss to cover it up — or #8 Perle Cotton — so you can’t do any super fine thin delicate designs, but most designs work well with this transfer method. Also, you can generally scrub out the lines that these pens leave behind without too much trouble. I use an old toothbrush and a little water to do that. Ok, so first decide how big you want your design. 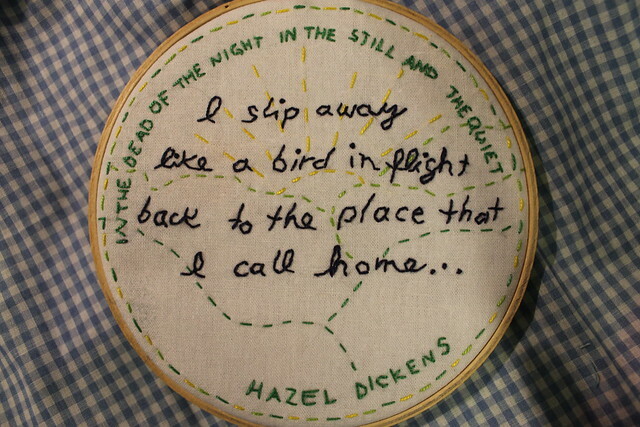 I do this by tracing my chosen embroidery hoop onto my tracing paper. Use the inside of the hoop – the outer hoop frames your image, so your image needs to be smaller than that. Then write, trace or draw something into your circle using a pencil, or whatever, a feather quill pen if you have one, it doesn’t matter what you write with! Or, skip this stage entirely if you are really good at writing backwards. 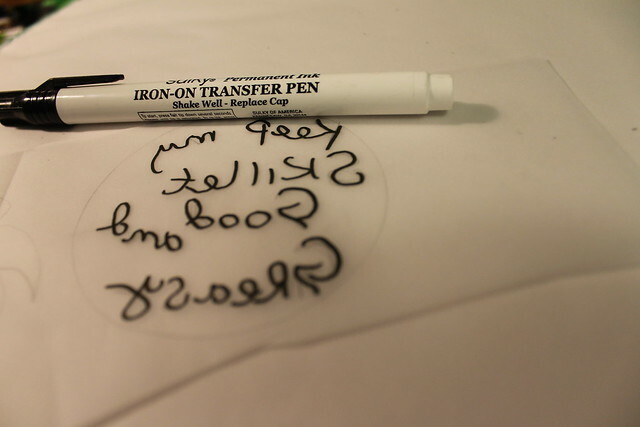 Next, flip it over and trace it BACKWARDS using your iron-on transfer pen. This is somewhat trickier than it should be, especially if your hands are really shaky from a ridiculously strenuous yoga class. Then, take your iron, set it on high, and cook your image for a few seconds, ink-side-down, onto a piece of fabric and ta-daaaa! OK, maybe not exactly ta-daa. I did a really terrible job of transferring this image, but normally it works well. 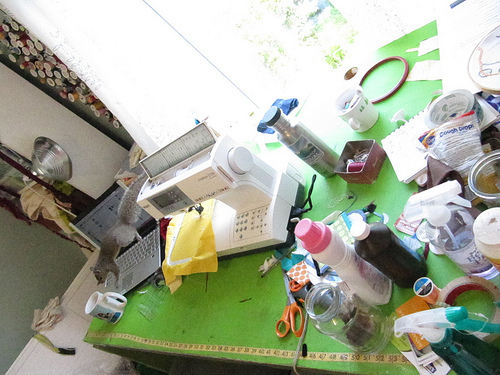 I don’t really care because I can see everything well enough to sew it up. Next you just hoop up your image and sew it. 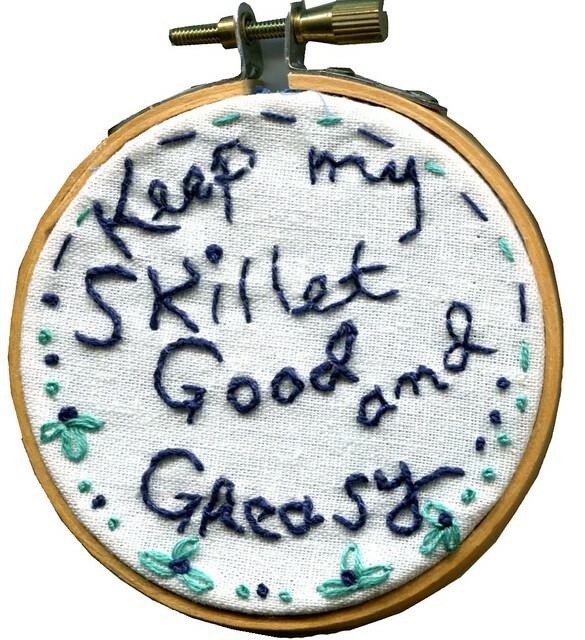 If I remember, I’ll put up a picture here of my “Keep my Skillet Good and Greasy” hoop when it’s finished. Update: I remembered! 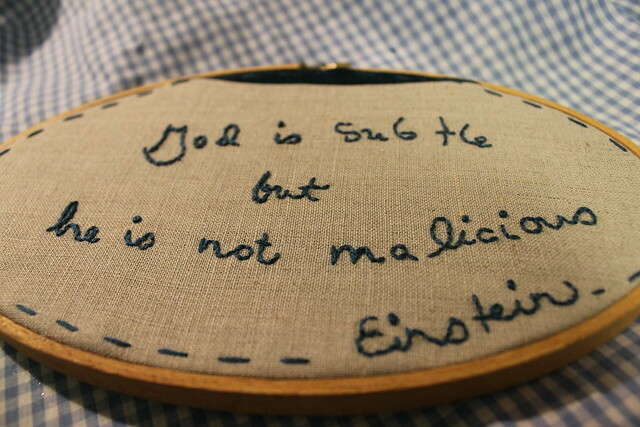 This is a scanned image of the embroidery. It’s a thing I’m experimenting with. 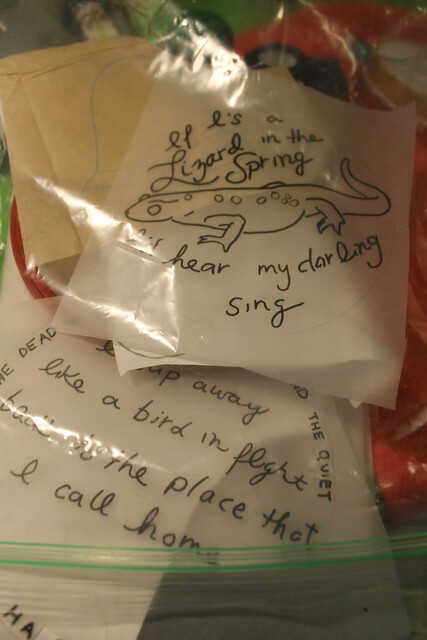 I have been storing my little iron-on transfers in a zip lock bag. You can use them 10 or so times each, depending on how dark you make your transfers and also whether or not you set the transfer down with the ink side up and burn half the ink into the bottom of your iron in a giant smear instead of transferring it neatly to the fabric. I’m off to your Etsy store to see if another Those Darlin’s fan has nabbed that ornament yet (if it was going there…?). It’s TOO TOO TOO much fun! And the Sulky embroidery pens come in lots of colors too! 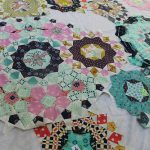 I like them because they don’t disappear like the blue quilting ones will eventually (the ones you spritz to make them disappear). I’ve also had good luck with thin pointed Sharpie markers because they don’t run when they are washed too. Try them out. 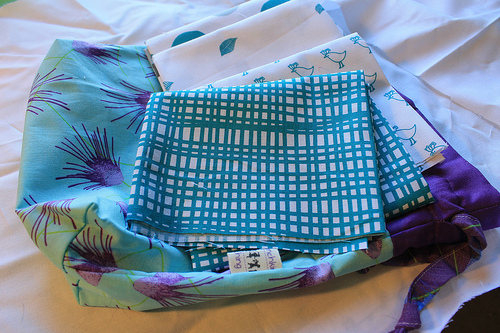 I noticed Sharpie has a new fabric line too which I have yet to try. Oh yay, Feeling Stitchy is my favorite! The ByMcKenzie team is absolutely loving this! Amazing post! Which stitch do you normally use for handwriting? I always have issues with that part. 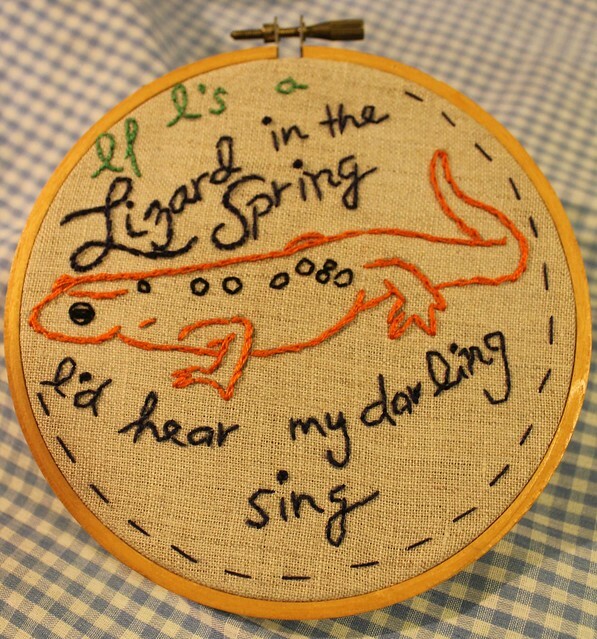 I usually use a backstitch though for larger letters or “bold” I’ll use a stem stitch and sometimes split stitch. 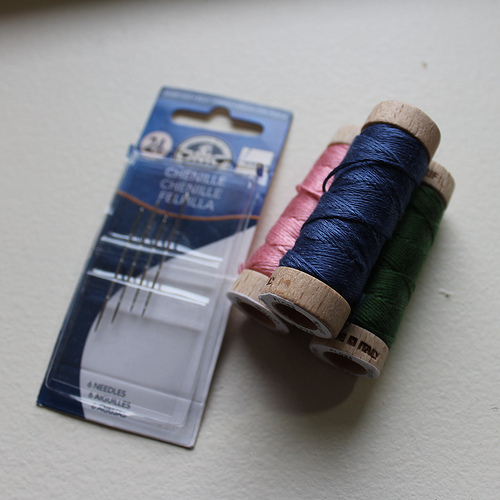 I find the trick is to use fewer threads, generally, and very short stitches. great idea! 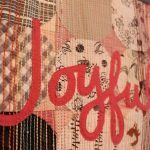 i am always looking for new ways to transfer words/images for embroidery projects. just wondering, what kind of paper did you use for this exactly? It could be boring sometimes but I like to find out what it’s that successful people search for within their employees. The film was, consequently, the third-best grossing film of 1994. Any TV show regarding Diddy (also referred to as G.
This application allows almost four units to be connected to Wi Fi during your iphone 4.Jailbreak iphone. 64GB 4G enabled product prices $829. that was awesome I didn’t know how to transfer a signature of a customers father that passed away and now his son is getting married. He brought me the fathers tie and wants me to embroidered his father signature onto the tie to wear at his wedding I was really touched with the idea and you made it happen. thank you so much for posting this.